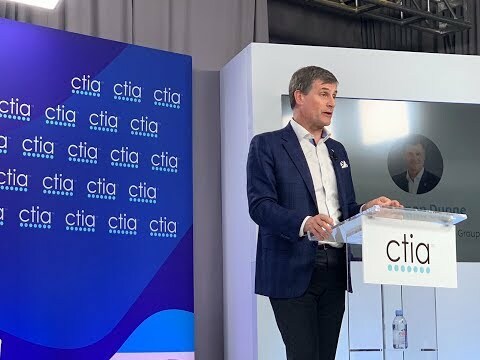 CTIA’s 5G Summit brought together leaders from business and government who are making 5G a reality. 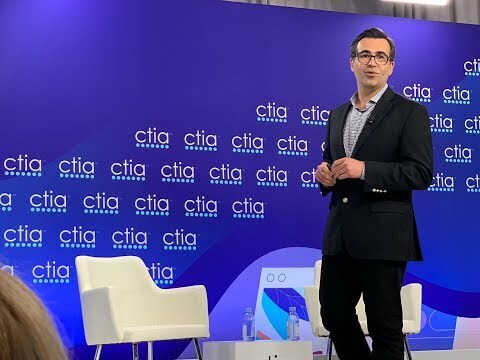 More than 300 attendees heard from National Economic Council Director Larry Kudlow, FCC Chairman Ajit Pai and a who’s-who of wireless industry leaders from AT&T, Ericsson, Intel, Nokia, Qualcomm, Samsung, Sprint, T-Mobile, U.S. Cellular and Verizon. 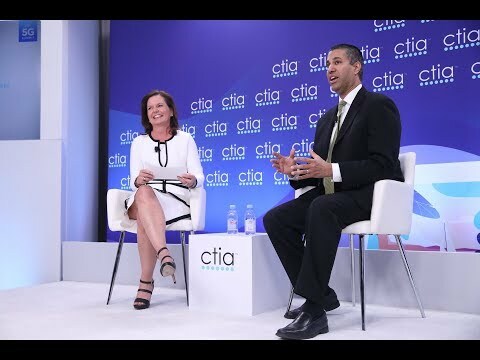 With the first 5G networks rolling out across America, this year’s summit highlighted how these companies are leading a wave of innovation that is unlocking transformative advances across industries, creating millions of new jobs and driving billions in economic growth. 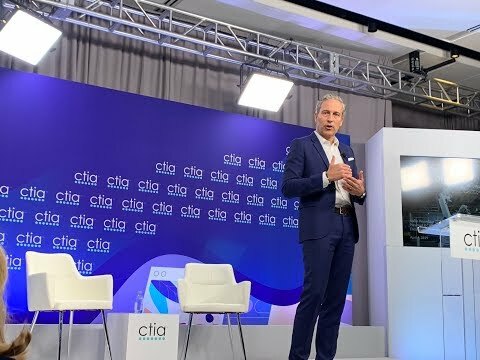 And it put a spotlight on the free-market policies that are helping the U.S. lead the world in commercial 5G deployments, and will ensure continued 5G leadership. 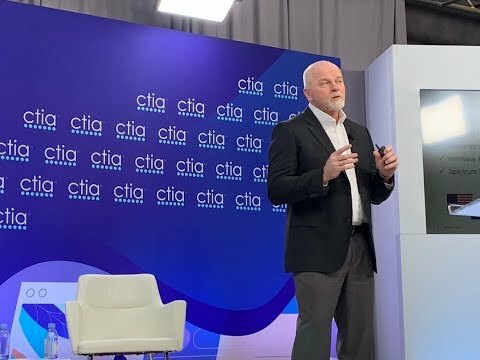 See below for photos, video and presentations from the event. Thank you to our exhibitors. 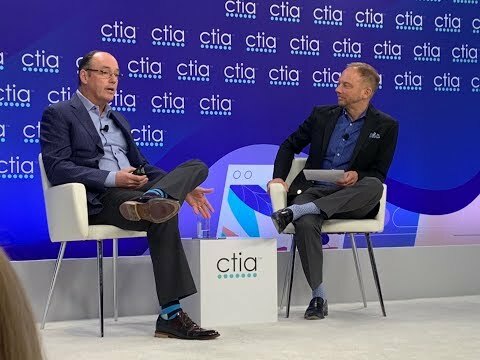 "Last year, we were talking about what 5G could be...This year, 5G’s here. 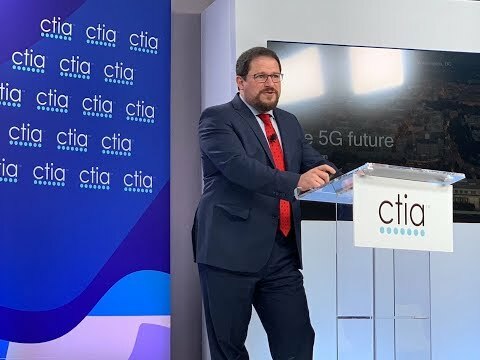 Thanks to modernized siting rules, we will soon have twice as many 5G deployments as any nation. Thanks to multiple auctions in less than a year, we lead the world in high-band spectrum." 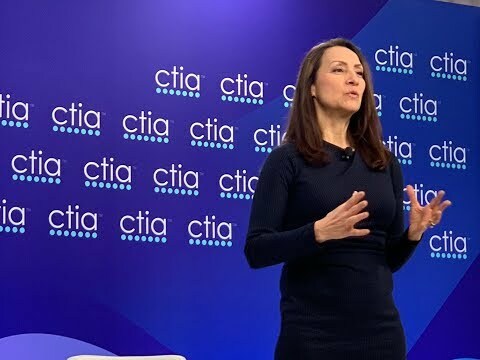 -CTIA President & CEO Meredith Attwell Baker at the CTIA 5G Summit in Washington, D.C.
"We want as much entrepreneurship as possible. We want to make sure the door is open for American companies and related suppliers. 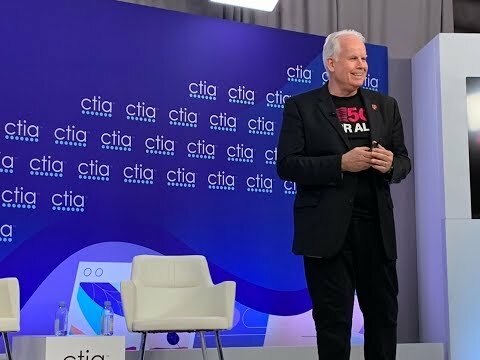 Join us in making America the 5G model for the rest of the world. We’ll do it right. 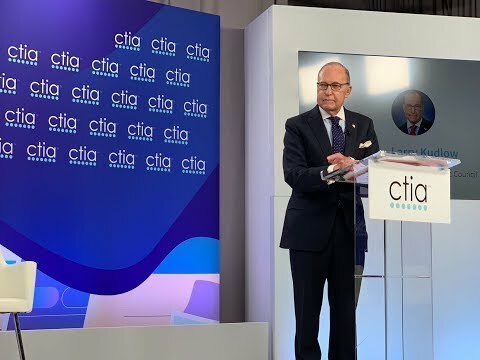 We always do.” -National Economic Council Director Larry Kudlow at the CTIA 5G Summit in Washington, D.C.
“The best way for the government to proceed, is to create the building blocks for 5G innovation and then let the private sector take the lead.” - FCC Chairman Ajit Pai at the CTIA 5G Summit in Washington, D.C.
“To push this further, what do we need? Like everyone else in this industry, we need spectrum, spectrum, spectrum. 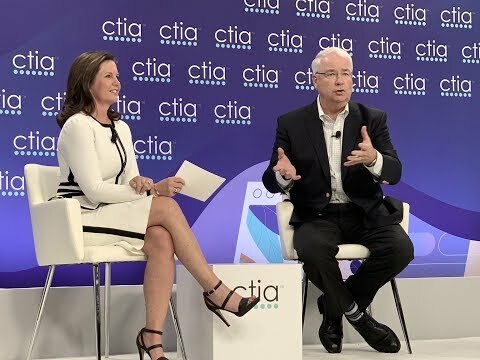 And it’s got to be in the mid-band.” -U.S. Cellular President & CEO, Ken Meyers at the CTIA 5G Summit in Washington, D.C.
Attendees network after checking in at the CTIA 5G Summit. 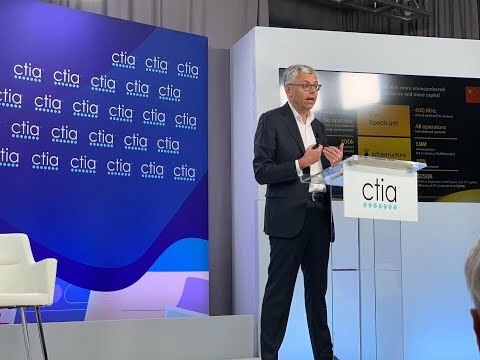 Taking in the 5G demos at the CTIA 5G Summit.